Free vector pack of various candy icons. For personal use only. 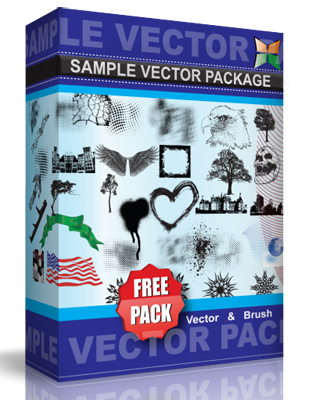 You do not need my permission to use this vector pack. But I would greatly appreciate a link to your work so I can see what you created. and credit is nice too. You do not have my permission to use this in any way that defames Jesus or mocks Christianity. Many blessings in Jesus!